FITA is into training students for Public service and bank sector examinations, since our evolution we have trained more than 2000 students successfully and made a remarkable signature in this domain. 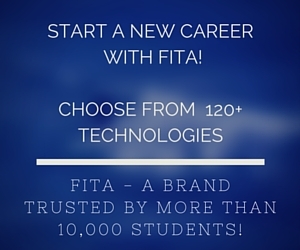 In 2010 FITA was emerged with a goal to improve the number of students cracking the most competitive exams in India. Since the craze for these exams in India, we have made a detailed study on how to train students in a more simplified method. With this extensive research FITA now well versed in teaching students but not with the ancient means. FITA have fulfilled the needs for professionals at different government sectors by training them through experienced faculties. Why FITA for competitive exams?